To show our appreciation for signing up, please accept this offer of a 15% discount for purchase of ANY of the individual timesaving resources at TIMESAVERS for TEACHERS.com (packs excluded) – this also applies to the all interactive e-books. “one-time” (Please enter the code “as is”, including the dash ). 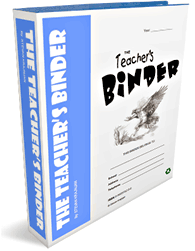 TEACHER’s BINDER – largest collection of often-used, printable classroom forms. Each page is ‘interactive’ and can be modified and saved numerous times. 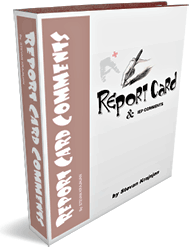 Helps teachers with classroom management, organization and saves much time. 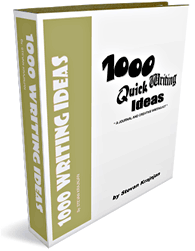 1000 QUICK WRITING IDEAS - 1000 Writing Prompts and Quick Writing Ideas - includes common writing forms that assist in the classroom. 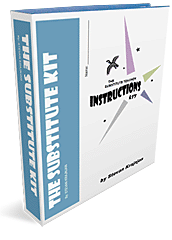 SUBSTITUTE TEACHER INSTRUCTIONS KIT: practical collection of interactive, well organized and detailed key forms for the substitute teachers during your absence. Information can be entered, modified and saved each year. I have used The Teacher’s Binder many times and was so impressed that last week I bought 3 more books from the site as well. Thank you very much for the downloadable Teacher’s Binder. It was very easy to download and I will put it to good use and surely recommend it to my teacher friends. I now have been able to download the Teacher’s Binder and love it. Please select the Square and then click the submit button.